Upon arrival at the airport in Lhasa, you will be picked up and escorted to your hotel by your local guide. The rest of the day is free for you to explore the capital. Take your time acclimating to the temperature and high altitude at 11,811 feet. 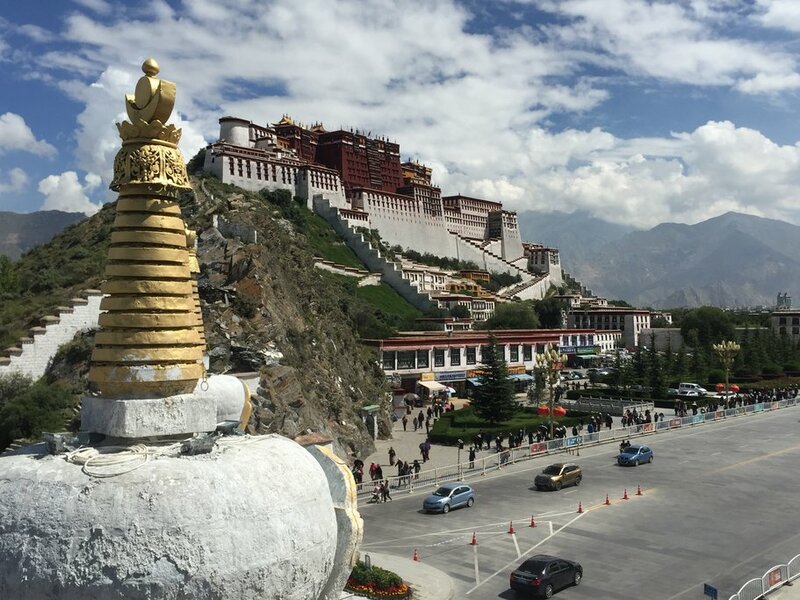 Today you'll explore Lhasa, starting with an exciting visit to the famous landmark, Potala Palace — one of the most beautiful buildings in the world and the Dalai Lama's former residence! 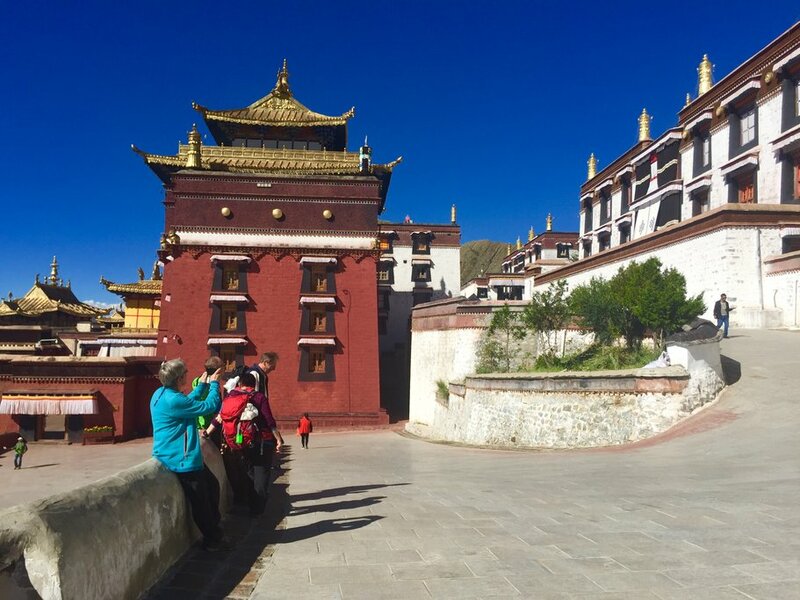 Climb the zigzag stone paths to the top of the palace and experience Tibetan-style architecture with a great view of Lhasa. Your day continues with a visit to the spiritual heart of Tibetan Buddhism, Jokhang Temple. Each day, thousands of pilgrims arrive here from different parts of Tibet to worship Buddha. 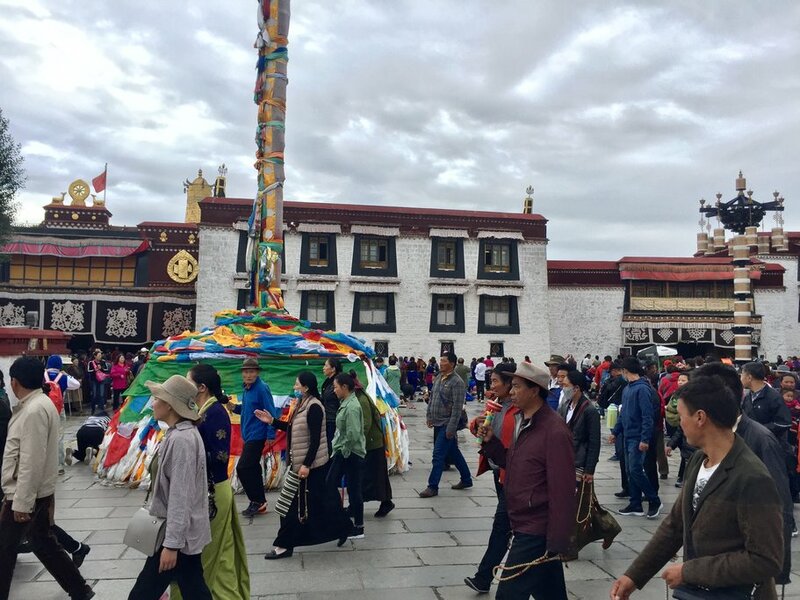 Next, stroll down Barkhor Street, a wide bustling street that encircles Jokhang Temple, where both locals and pilgrims like to walk in the late afternoon. 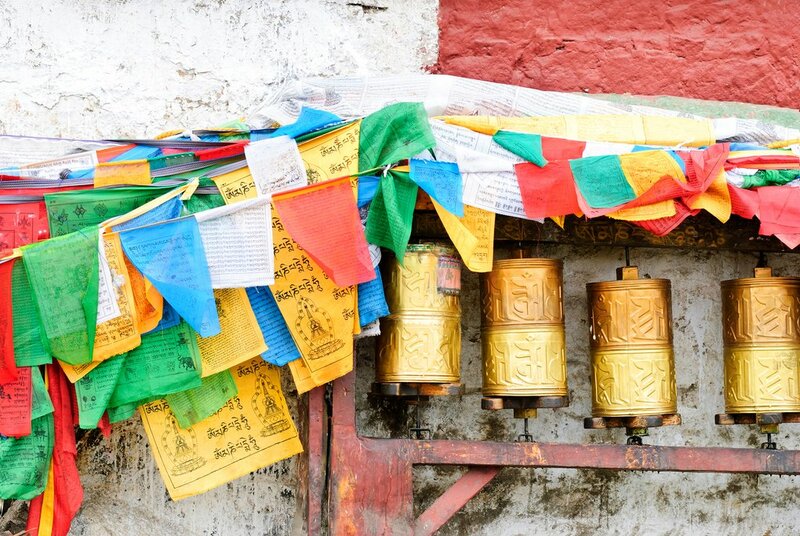 Spend your time exploring the many shops selling traditional Tibetan goods, religious items, and handicrafts. 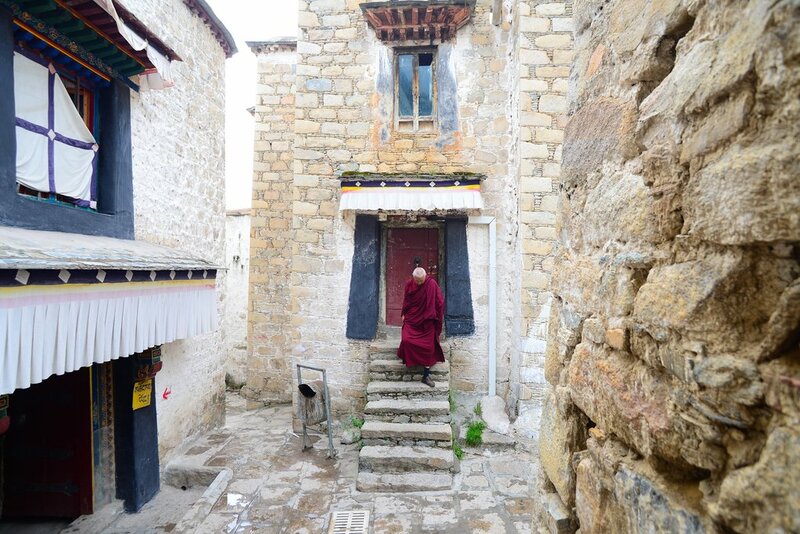 Today starts with a short drive to Drepung Monastery, one of the most important Buddhist monasteries in Tibet. Several important and famous Tibetan leaders studied here, including the Dalai Lamas. Next, drive the 7.5 miles to Sera Monastery, known for its debating monks. As a daily practice, monks gather in a courtyard and debate Buddhist doctrines, which is thought to facilitate a deeper understanding of Buddhist philosophy. 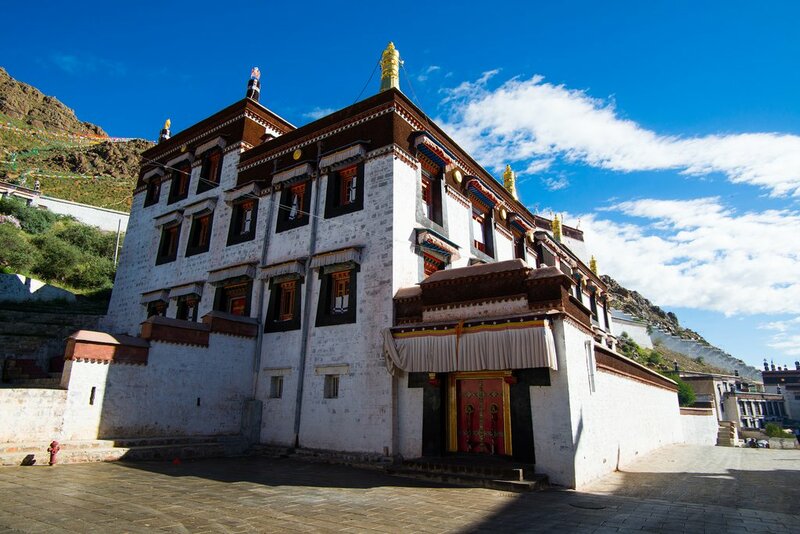 After lunch, drive to the Dalai Lamas' former summer palace and present-day public park — the beautiful Norbulingka. Enjoy the spectacular gardens before being transferred back to your hotel. 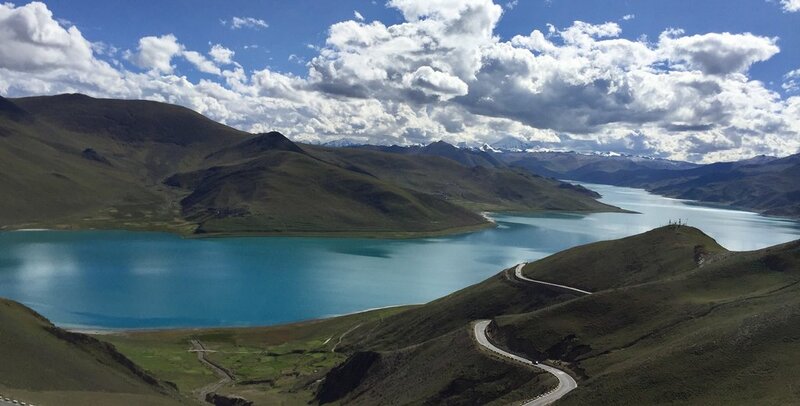 Today you will leave Lhasa and drive to Shigatse, the second largest city in Tibet. Break up the journey with a stop at the sacred Yamdrok Lake at an elevation of 14,436 feet. As the largest freshwater lake north of the Himalayas, it covers 396 square miles — like a teardrop lying in the arms of the giant, snow-capped mountains. Drive on to the historical town of Gyantse to have lunch and visit the mysterious Palcho Monastery. Three important sects of Tibetan Buddhism — Sakyapa, Zhalupa, and Gelukpa — peacefully coexist here. From a day of sightseeing in Gyantse, make your way to Shigatse to check into your hotel. Start the day early and drive to Tashi Lhunpo Monastery, one of the largest still-functioning monasteries in Tibet, and home to an impressive giant statue of Buddha. Spend some free time exploring local markets for shopping and sightseeing before making your way back to Lhasa. Say farewell to your time in Tibet. 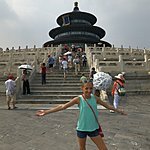 Your guide will help you get to either the Lhasa Gonggar Airport or the train station.